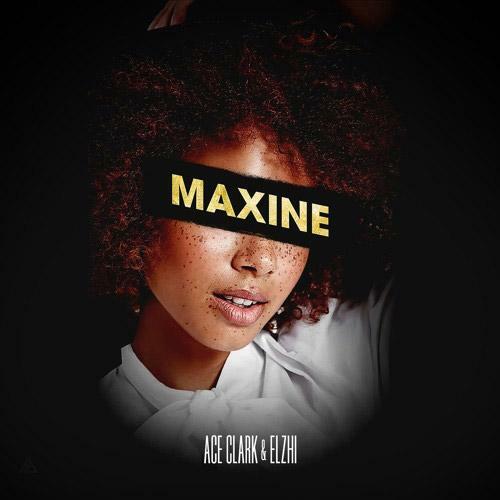 Home>New Songs>Ace Clark Songs> Ace Clark & Elzhi Connect On "Maxine"
Ace Clark recruits Elzhi for his new song, "Maxine." Although it feels like it's been a minute since we heard from Ace Clark, it looks like he's back in action. The rapper hasn't released a lot of music within the past year but with a new project on the way, fans are in tune. The rapper's new project comes in a few weeks but before then, he brings fans in with his new single, "Maxine." Ace Clark recruits Elzhi for his latest single, "Maxine." The song serves as the second single off his forthcoming project, Black Privilege. It follows the release of the Joel Ortiz and Talib Kweli featured single, "Signs" which dropped earlier this month. Clark and Elzhi team up together for a clever tale of love, loss, betrayal and friendship. The two emcee's paint a picture of the love triangle on their new song. Peep the new track and keep your eyes peeled for Black Privilege dropping on September 14th. SONGS Ace Clark & Elzhi Connect On "Maxine"